Among heroin addicts there is an unofficial term used to describe heroin-related memory loss. That term is “CRS” which is an acronym for “Can’t Remember S__t.” Not surprisingly, the science backs up the term. For instance, we know two things for sure; that heroin use clouds mentation and impairs brain function. Since memory is a function of the brain, it is reasonable to assume that heroin use might cause memory problems. But the question remains. How does heroin affect memory? That is what this page will answer. Memory is a cognitive function that perceives, stores and retrieves information. The brain stores information either as short-term or long-term memory. What’s so fascinating is that memory always begins as short-term memory. Yet if short-term memory is deemed important, for whatever reason, the brain refiles it as long-term memory. Otherwise the information gets discarded. Hold on to your socks because this is going to blow your shoes off. Short-term memory can only store about 7 letters and 9 numbers (plus or minus 2) for about 15-30 seconds. Then it discards the information or refiles it as long-term memory. This is why people can remember 7-digit phone numbers with relative ease, but find it difficult to remember 10-digit numbers. – has to do with retrieving facts (knowledge of the universe) and events (related emotions and other information). – has to do with retrieving the skills necessary to perform a task. Procedural memories are acquired through repetition, and are composed of automatic behaviors so deeply embedded in our mind that we carry them out without thinking. There is strong evidence that emotionally-charged events lead to the creation of vivid long-lasting memories. Think about it. If you were swimming in the ocean and a shark bit your leg. That would be an emotional event, and you would probably never forget it. In fact, from that day forward, anytime you visited a beach you might get a funny feeling and recall vivid memories about a shark biting your leg. There are specific mechanisms in the brain that help us learn such that perception, retention and recall are not random, but precise circuits that predetermine where and how information is stored. If a shark bites your leg, a storm of data will run through one or more memory circuits. In this way, the information teaches you to avoid sharks. 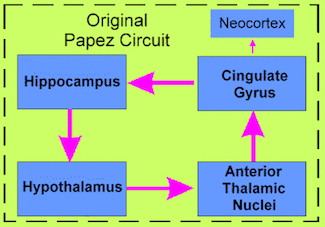 The hippocampus→ hypothalamus→ anterior thalamic nucleus→ cingulate gyrus→ neocortex is one of the brain’s primary memory circuits (Papez circuit). 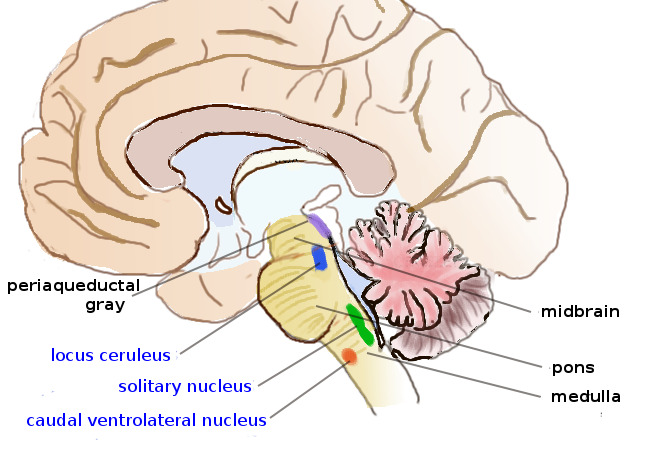 We know that emotional arousal leads to activation of the Locus Ceruleus (LC), which is the brain’s primary producer of norepinephrine (NE). Whenever we have emotions, various amounts of NE are released into the brain. The more emotions a person has, the more NE gets released. NE has been shown to activate adreno-receptors atop neurons within memory circuits. The hypothesis being, that neurons that have activated adreno-receptors function better. Thus, better functioning neurons within a memory circuit enhances memory. Our body uses NE to keep us awake and breathing, but heroin directly suppresses wakefulness, and breathing, and that’s why people fall asleep and breathe less after they use. Heroin also dulls a person’s emotions. Consequently, whenever heroin is consumed, there is less NE available for memory circuits, as most is used to keep the user awake and breathing. When memory circuits are deficient in NE, they have fewer neurons with activated adreno-receptors. Therefore the brain is less capable of perceiving, retaining and recalling information, ergo poor memory. Fortunately, memory loss caused by heroin use, may only be temporary. 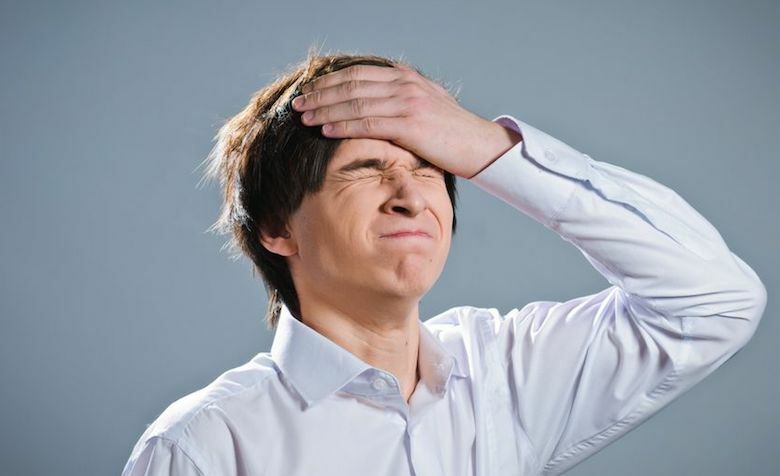 Much of the evidence indicates that if a person can achieve a year of abstinence, the ability to perceive, store and retrieve information shows little to no-noticeable impairment. Which is good news, but of course it’s only good news if you quit. Otherwise you’ll just keep on forgetting. If a person wants to improve their memory, they’ll have to improve their brain. The best ways to improve the brain are to give it what it needs and avoid the things that may harm it. The brain needs oxygen rich blood. One of the best ways to increase oxygen to the brain is through aerobic exercise. That also means you should not smoke cigarettes or anything else for that matter. The brain needs mental exercises to stay sharp. One of the best ways to increase your brain’s sharpness is to exercise it by reading and writing. You might like to read a book or write a letter or do crossword puzzles. The brain needs nutrients. Some of the best brain nutrients are blueberries, seeds (pumpkin, sunflower and flax), nuts “(walnuts, almonds and hazelnuts) and salmon. The brain needs adequate rest and the best way to give the brain adequate rest is through proper sleep hygiene. Go to sleep at the same time every night. Take a short 30-60 minute nap around 1pm everyday.